The Henderson Area Arts Alliance announced the 2018-19 season of events at a special Sneak Peek event on Tuesday. 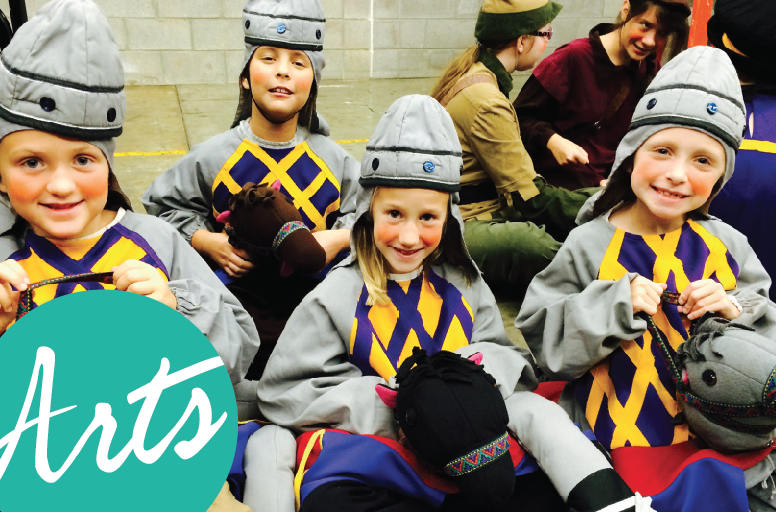 Fulfilling the arts organization’s mission to provide quality arts experience to all, the selections include a range of musical performers, plays, an award-winning dance troupe and a state-of-the-art technology light performance. The upcoming season marks HAAA’s 25th season and includes something for everyone. Performances begin on September 15, 2018 with Old Crow Medicine Show and conclude on April 13, 2019 with country duo Thompson Square. Full season listing with dates is included below. Renewals for current season subscribers have begun. New season tickets will be on sale July 6th, and options for the flexible Pick 3 ticket packages will be available. Single tickets will go on sale July 16, 2018 at haaa.org. “The 2018-19 season embraces diverse art forms and marks 25 years of consecutive performing arts presentation by the Henderson Area Arts Alliance. We look forward to celebrating our Silvery Anniversary all throughout the season with our patrons! Join us this season in supporting the arts in our region!” said Executive Director Alex Caudill. This Americana string band has sold over 800,000 albums worldwide! They won a Grammy Award for Best Long Form Music Video and were formally inducted into the Grand Ole Opry in 2013. Aquila Theatre’s production of this timeless classic will be bold and thrilling – while paying homage to the original, frightening writing of Mary Shelley. 2018 marks the 200th anniversary of Frankenstein being published! bent on ministry at this special Christmas show at the Preston Arts Center! Best known for their #1 hits like “Are You Gonna Kiss Me Or Not” and “If I Didn’t Have You,” this country duo will bring these popular songs, plus a fearless new range of sounds and personality to the Preston Arts Center stage. Plus a special FREE special performance in Central Park. For more information, contact Alex Caudill at 270-826-5916 or email alex.caudill@haaa.org. Purchase your tickets today at haaa.org.